Ohmite's TKH Series 45W TO-252 Thick Film Resistor Now at TTI » HHP Associates, Inc.
-55°C to +175°C temperature range provides for automotive applications. Low thermal resistance under 3.0°C/W shows excellent cooling performance. Easy to replace D-PAK power resistor. Excellent rf characteristics for high speed pulse operation. Applications include snubber, gate control, bleeder, filter, rush current protection, PV, UPS and motor control inverters. 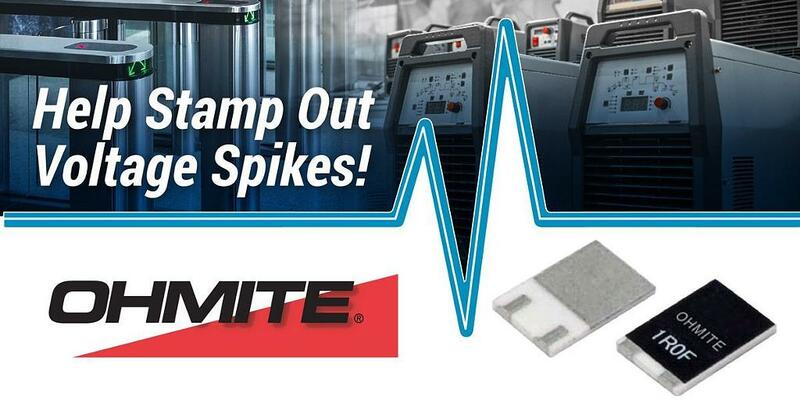 We are honored to serve as a manufacturer’s rep for Ohmite. Ohmite has been the leading provider of resistive products for high current, high voltage, and high energy applications for over 80 years.